Dedicated to providing my clients exceptional representation and obtaining best possible results! Call Me 24/7 For a Free Consultation! Citizens have the right to social freedoms and equality. If an individual or group has had their rights violated or been treated unjustly, let me stand up for your rights! Being accused of a crime is daunting. Never face criminal charges alone. Let me protect your freedom and your future! The legal process does not end when your case does. 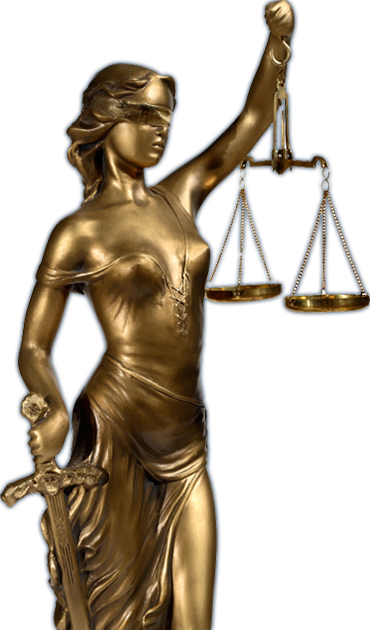 Often, challenges to your conviction, sentence or collateral consequences are available to you. Have your case reviewed for options. Disputes involving family relationships are complex and can take an emotional toll. My approach is to make the process as painless as possible. If you've been wronged or are being sued, don't navigate the complicated legal process alone. Let me represent you! Whether you need help with a business formation, contract drafting or review, or are negotiating an international business transaction. Count on my experience for help. Ronnie earned a BBA from the University of Miami ('93) and his JD from St Thomas University School of Law ('96). 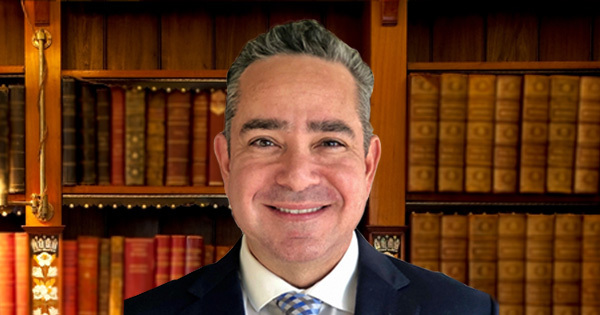 After practicing law in South Florida for a number of years, he became General Counsel of Radiant Telecom (now Tellza Toronto Stock Exchange: TEL). He also obtained his National Association of Securities Dealers (NASD) Series 3, 4, 7, 24, 55 and 63 licenses and founded a Securities Broker/Dealer that was acquired by E*Trade (NASDAQ: ETFC). He is a serial entrepreneur who loves launching businesses. Ronnie is admitted to practice law in Ontario. 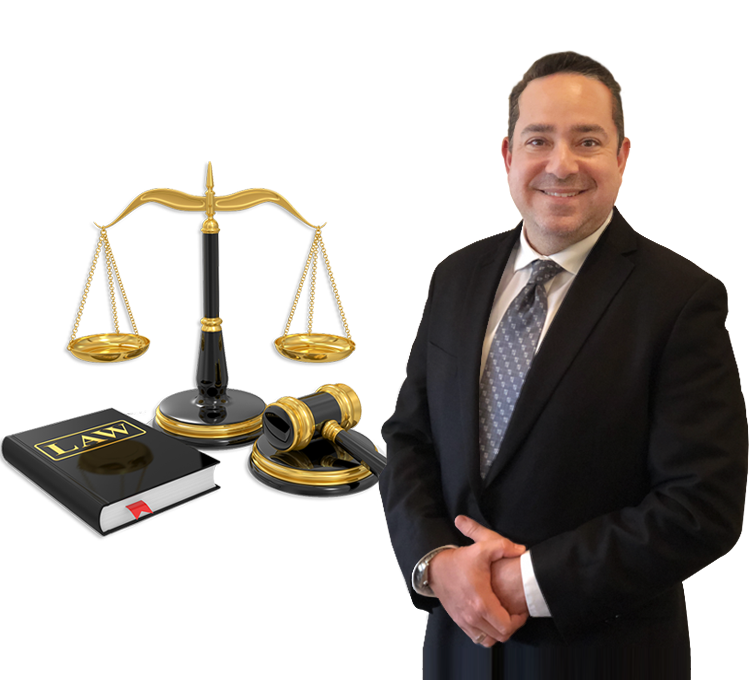 Ron is a graduate of the Western Michigan University School of Law and has been practicing primarily in the areas of Criminal Defense, Appeals and Family Law. Ron takes a client-centered approach to representing his clients in all stages of the legal process. He believes in maintaining an open line of communication and keeping the client informed and involved throughout. 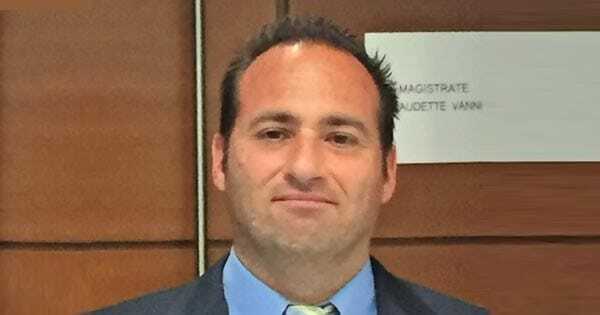 He was born and raised in Edmonton, Alberta but immigrated to South Florida after law school. Ron is admitted to practice law in Florida. Please complete the form below and someone from our office will contact you shortly. Please note, transmission of any information through this form does not establish a lawyer -client relationship. Any information that is time-sensitive or confidential should not be sent through this form. What is the sum of = 7 + 6 ? Thank you for submitting your information. We will contact you. This website is a service to our clients and the public. The material published on this site may be considered advertisiing. The hiring of a lawyer is an important decision that should not be based on adverting alone. Before you decide to retain a lawyer, please ask us for information about our qualificaions and experience. This website or any information you post to our contact form is not intended to create a lawyer-client relationship. Visitors should not act upon any information posted to this site without seeking professional counsel.